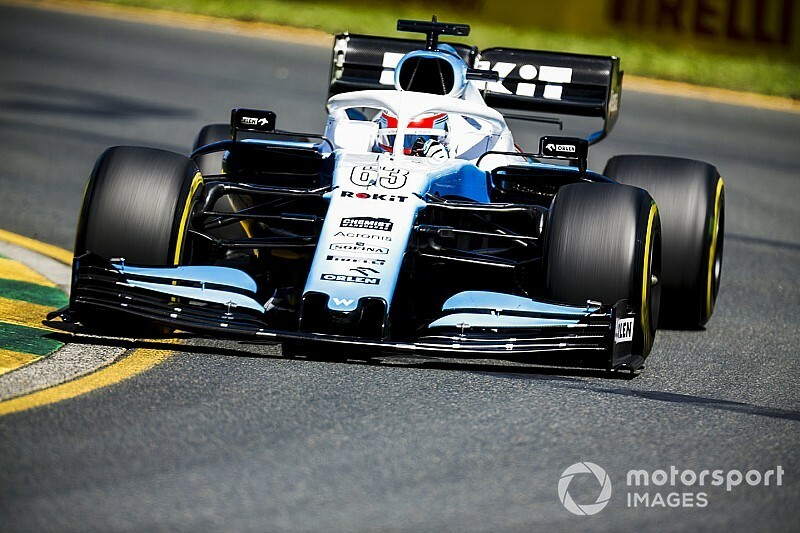 George Russell insists that the situation at the Williams Formula 1 team is not as bad as the laptimes in Australia suggest. Rookie Russell was 19th in second practice on Friday, some 1.7s off the car in 18th, and ahead only of teammate Robert Kubica. 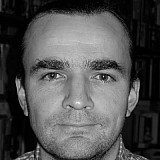 However, Russell is optimistic about the potential of the package. "It's not perfect, but I wouldn't say it was feeling as bad as the laptimes look, really," Russell said. "If you told me before that we were going to be five seconds off or whatever I'd think the car would be a right handful. "We've obviously got our improvements to come and fine-tuning to make, but I don't think we're a million miles from our optimum." He added: "Obviously we didn't have the best of days with laptimes, stating the facts. "We were quite a long way off the rest of the moment, but we knew what we were in for. We knew what this weekend was going to be about, and we just have to build on that." 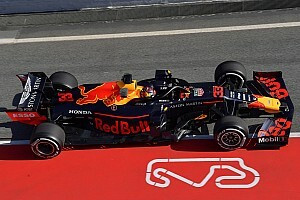 Russell believes that the car is a good base on which to build, mainly because the team has addressed one of the key issues that blighted the 2018 model. "Last year they struggled so much with the driveability of the car, now the driveability is not too bad, and the guys can purely focus on putting more downforce on." Asked if he expected to get more out of the car come qualifying, he said: "We're running at the same sort of level as everyone else really, we'll have our normal sort of improvements come Saturday, the same as everybody else. "I'll be very shocked if we qualify better than the last row of the grid. "Obviously it's an amazing experience to go out there and compete in first practice for my Grand Prix weekend, let's say. "But want to be competitive and we want to fight, and at the moment we are a long way off. It's mixed feelings, really." Russell conceded that Williams had to treat Australia as a test session. "I think we know what we're in for this weekend. We know it's going to be very difficult, and we need to look longer down the line, we almost need to use this weekend as a bit of a test, try some things, and focus on improving the car. "We might be able to find two, three, four tenths on the set-up, but when we're a second and a half or whatever we are to the next guys, that's not enough. "Like I said, we know what we're in for this race, probably the first couple of races, and we just need to focus on building on that and making sure that come mid-season and towards the end of the year that we have something better."